Watch the July 13th episode of NET's Backyard Farmer to learn about our new partnership with the Backyard Farmer Master Garden Program! We are now picking up produce grown by both the Master Gardners and their current class of MG's to be. All produce goes directly to Matt Talbot Kitchen, The Gathering Place, The Lincoln Food Bank or FoodNet Lincoln. Another example of multiple branches of the network a community needs to care for the less fortunate. Interview on KZUM's "Story Strong"
Check out our interview with Annie Bohling for her program "Story Strong" on KZUM radio. Annie was so kind to invite us after hearing of our work from our great friend and donor Justin Jones of Jones Produce. Great Summer Continues to HEAT UP .... for donations! With the most recent rescue of 700 lbs of sweet corn from Donkey Hill farms and Larry Scherer we are ahead of last years rescue pounds! With the commitments we have recieved from our previous donors along with commitments from 5 additional farms this year we will be able to reach this years goal - 100,000 lbs of fresh healthy produce for the hunger at risk in our communities. Thank you so much to our donors! 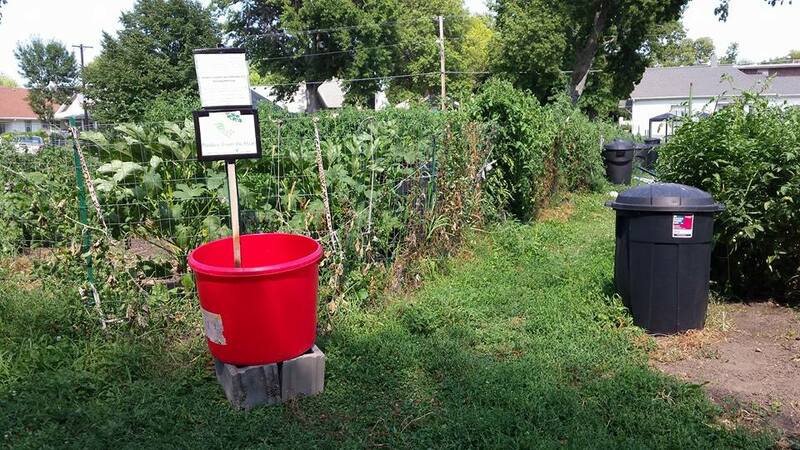 Community Crops Donation Bins are Out! Signs of Summer harvest season abound .... fresh tomatoes, zucchini, melons, cucumbers - and Produce From the Heart donation tubs! 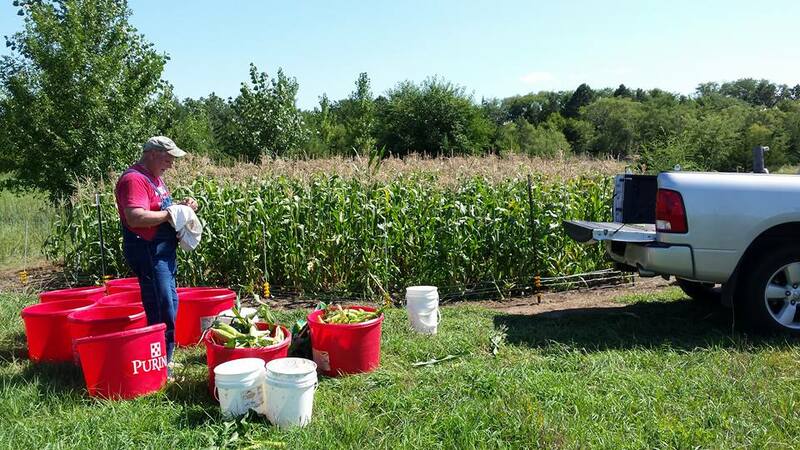 Tubs are located at all the Community Crops Gardens around Lincoln. If you'd like a special indoor container placed at your business, school, house of worship or other location call us. Avoid those office vendettas and fights, give your excess garden bounty to those who are hungry and in need of fresh healthy produce! A big thank you to our donors at the Old Cheney Farmer's Market! This fresh produce went to the Good Neighbor Community Center and was given out to many hungry families!